Packing is always a challenge for me. When I plan to go somewhere for a holiday, I always want to pack my things little by little starts from like 2 weeks prior to the date. But what happened in real life doesn't always go along with the plan. I end up packing my things a night before the flight. Rush rush rush! Its the main reason why sometimes I left my things at home. After some failed packing moments, I learnt a few points that might help you in packing. 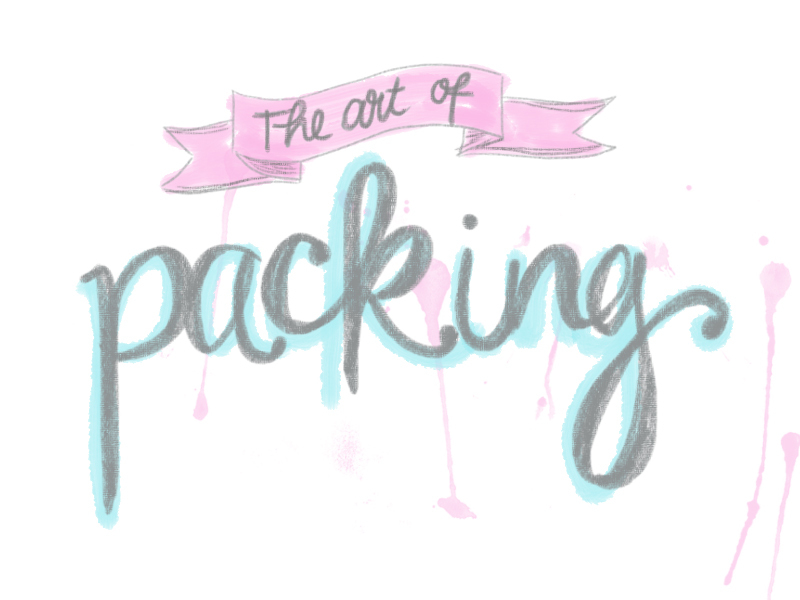 Click read more to see this packing tips full post! 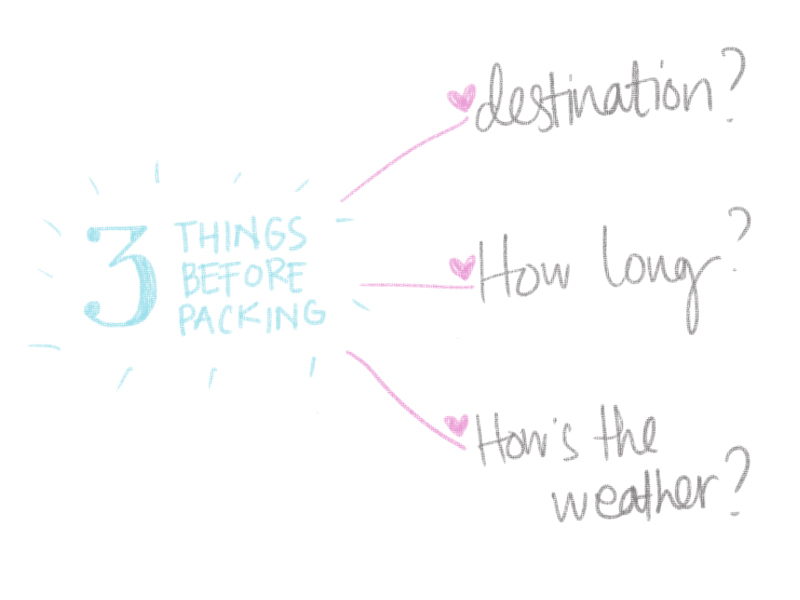 Before the packing starts, there are 3 things that you need to know. Let's say on my upcoming holiday, I'm going to Osaka, Kyoto and Tokyo. I'll be going from one place to the others, taking public transportation and walk a lot. I'll be staying 9 days in Japan and based on the weather predictions, it will be cloudy and a little rain, 21 to 25 degrees. Based on these 3 main points, you can start planning your outfit. 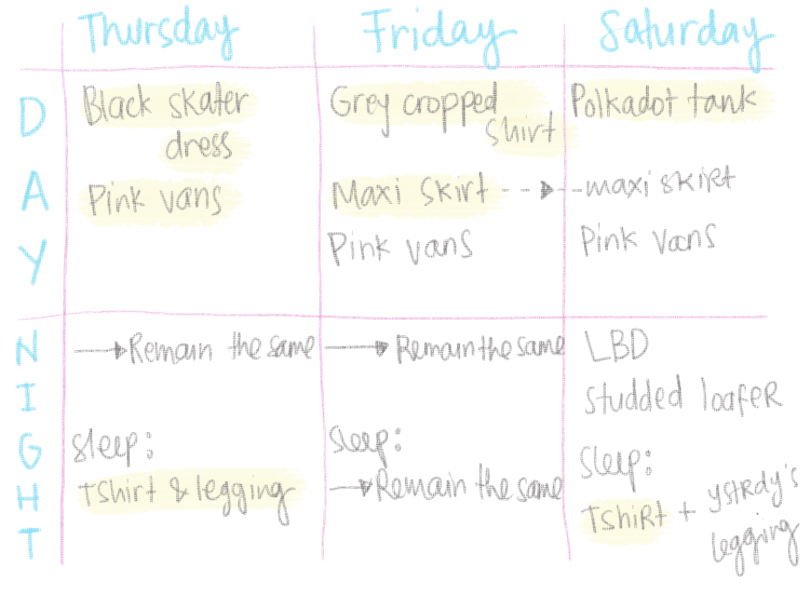 I usually use this tables to make it easier for me to count how many shirts do I need or how many leggings and dresses should I bring. I love doing this tables, because it avoids me from being over packed or under packed. By the time you finish doing this tables, you will have a list of how many tshirts, pants, underwears, trousers, jackets, etc. 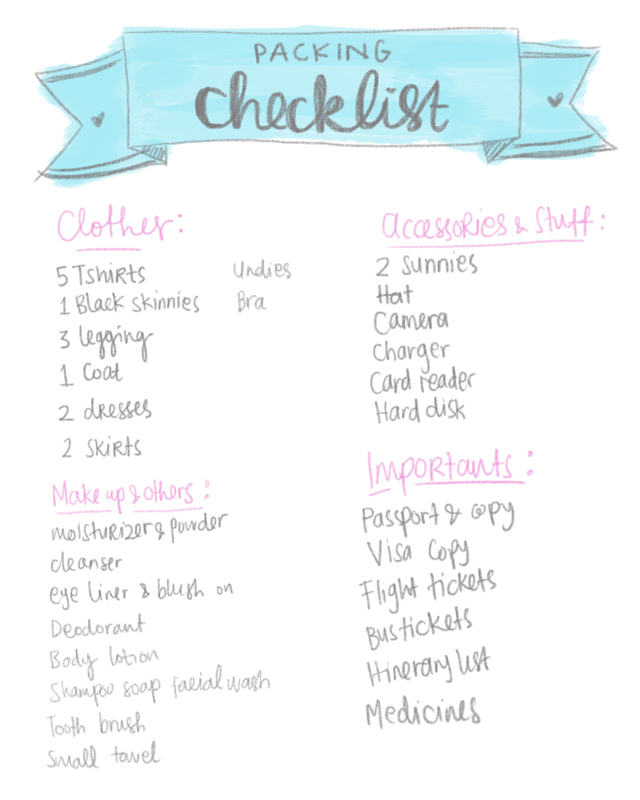 Below is the packing checklist which I praise a lot! hahaha. If you don't have much time to pack, I suggest you to make a time to create this packing checklist, at least one week before you go. 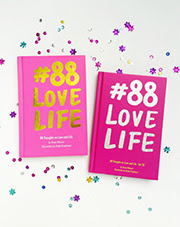 Its kind of important so you won't left your passport of your favorite sunnies back at home. Oh, extra tip! Wherever you go, however the weather is, you should bring at least one jacket in your luggage. 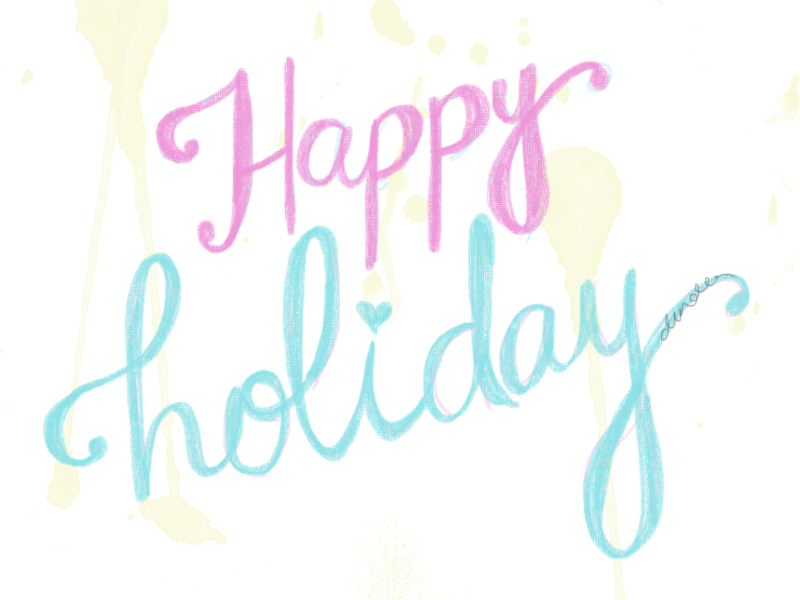 You can plan a pretty holiday but you can't predict the weather, right? An umbrella could be great if you have extra space in your bag. I actually don't really like bringing umbrella in my bag, but based on the weather prediction, I might need one for my upcoming Japan trip.